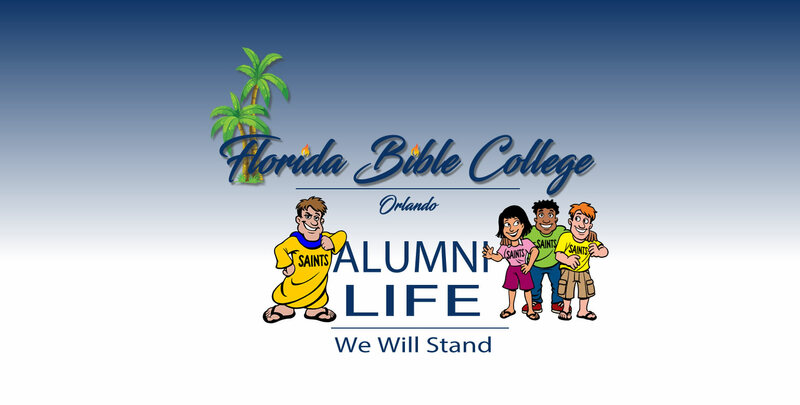 Florida Bible College is a nonprofit, nondenominational, Christian educational organization, existing for the purpose of preparing students for the Lord's service. Florida Bible College will admit students of any race to all the rights, privileges, programs, and activities generally accorded or made available to students at the school. FBC does not discriminate on the basis of race, age, national or ethnic origin, or handicap in administration of its educational policies, admissions policies, scholarship and loan programs, and athletic and other school-administered programs.